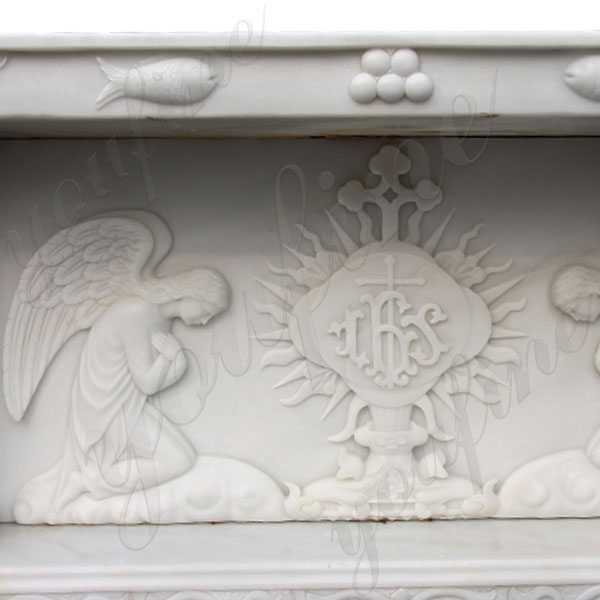 White Marble Church Altars further decorated the altarpiece, the screen or the wall behind it, covering the painting or sculpture.Having requirement about White Marble Church Altars or want to another catholic religious sculpture,please contact with us,focusing on marble carving since 1983! 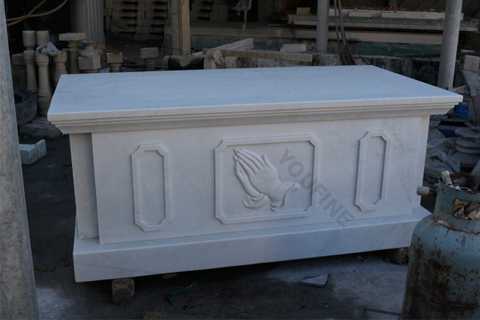 White Marble Church Altars has been used in religious ceremonies and millennials in sacred architecture. Traditionally, the altar or ceremonial scene is usually an off-grid inverter associated with God or God’s offerings. 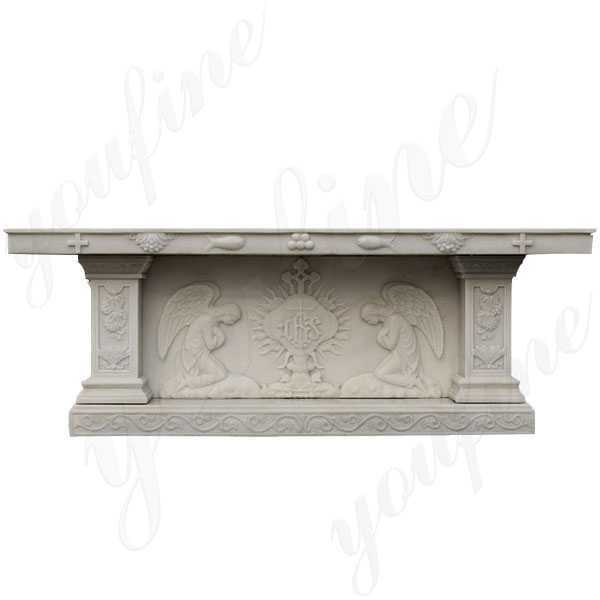 However, a family altar is the most important way to connect in your life – the physical representation of beauty, spirit, connection, and simple reminders of slowing and breathing. This is a very good idea. In fact, it is a powerful way to express your multi-time scale creativity on your personality. 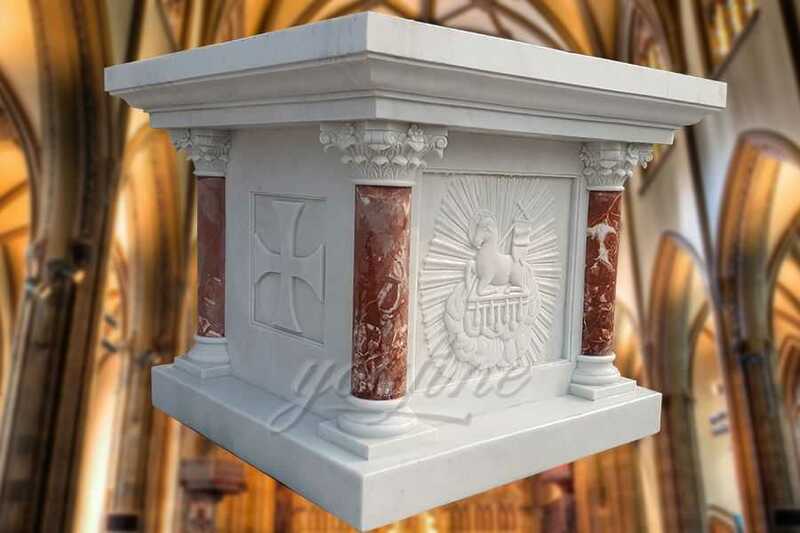 The altar in the Hebrew Bible is usually made of earth or unwrought stone. 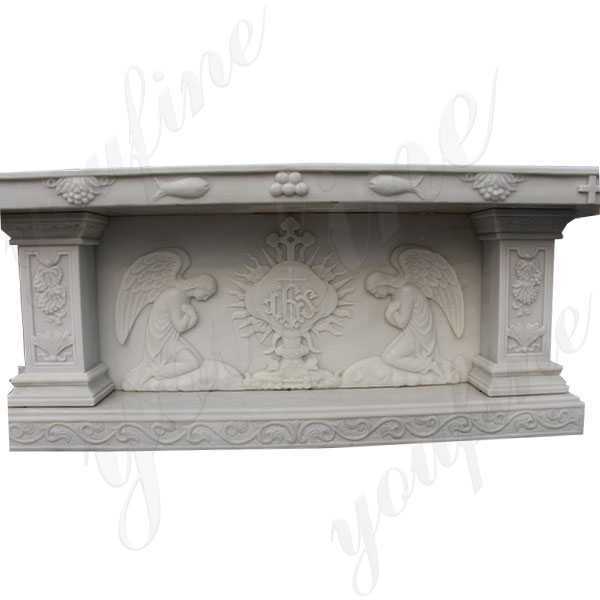 Altars are generally erected in conspicuous places. The first altar recorded in the Hebrew Bible was erected by Abraham, Isaac, Jacob, and Moses. 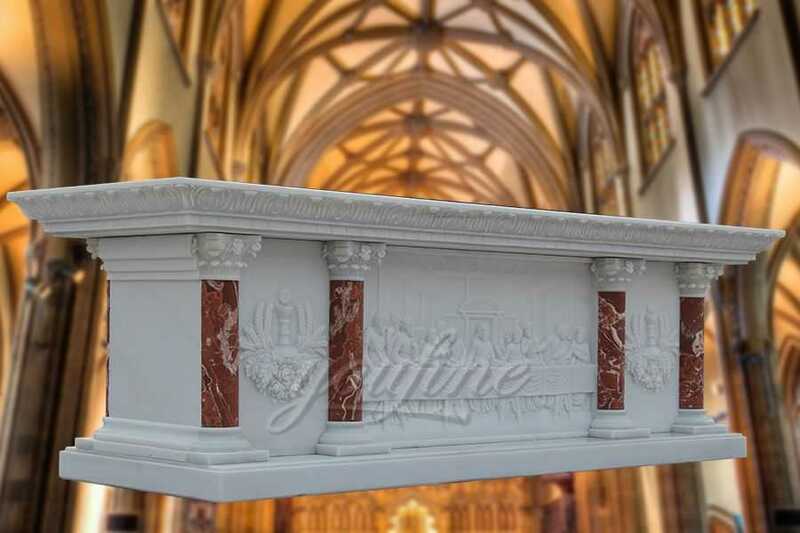 White Marble Church Altars further decorated the altarpiece, the screen or the wall behind it, covering the painting or sculpture. 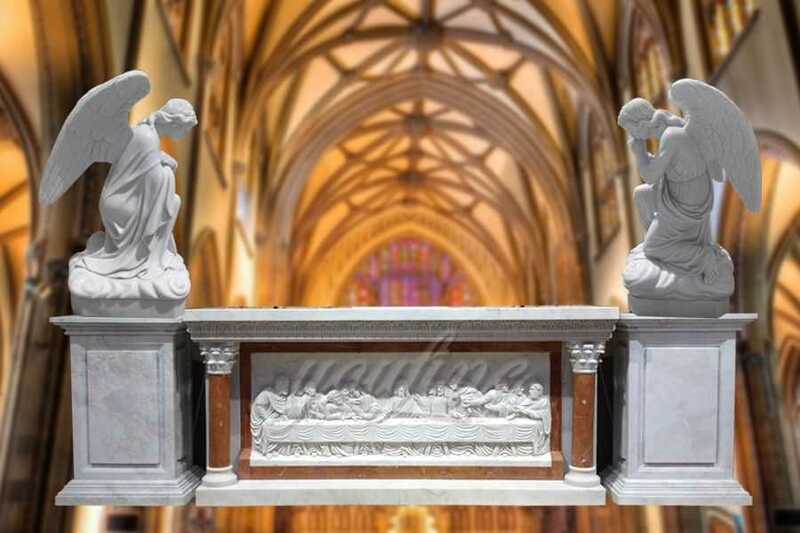 In the Middle Ages, the altar next to it was built in a large western church, so that sometimes a number of people could be celebrated at the same time. 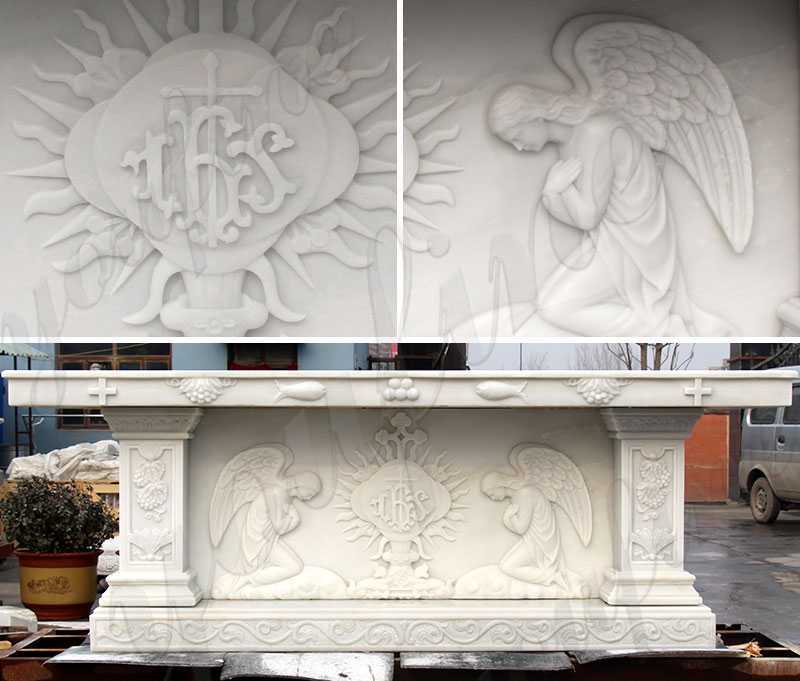 The altar is any structure that sacrifices for religious purposes. 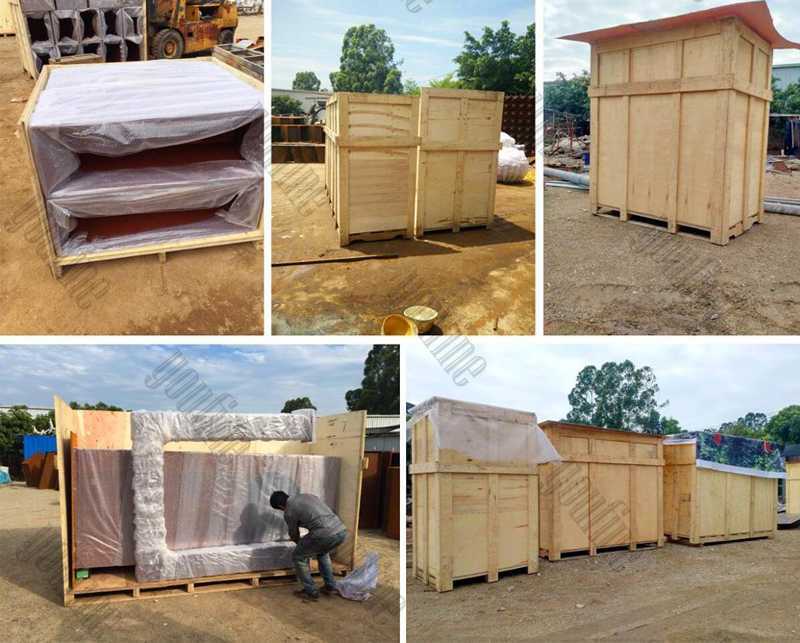 It is usually a raised platform with a flat surface. There are more than 400 references to the altar in the Bible. 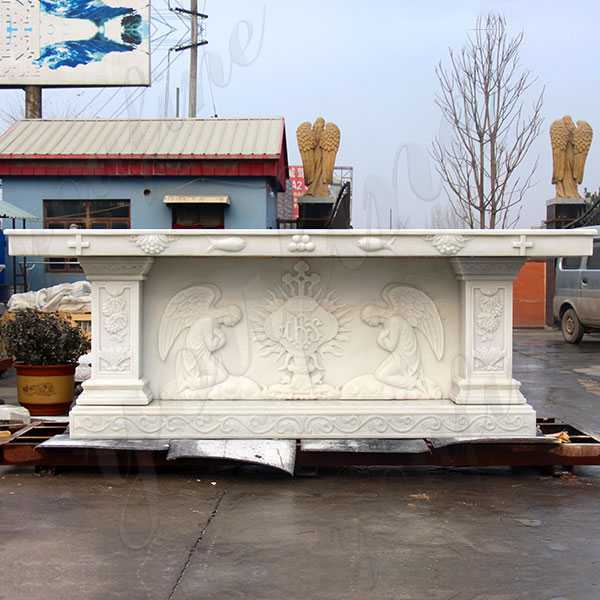 Having requirement about White Marble Church Altars or want to another catholic religious sculpture,please contact with us,focusing on marble carving since 1983!